Can your PC handle Fallout 76? The big picture: It’s an exciting time to be a gamer. Between Call of Duty: Black Ops 4, Red Dead Redemption 2, Battlefield V, Just Cause 4, Super Smash Bros. 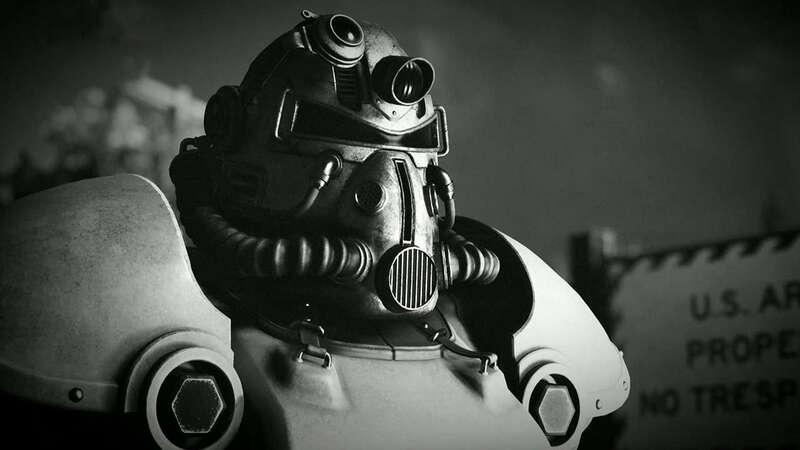 Ultimate and Fallout 76, there’s no shortage of games to tide you over this holiday season. Bethesda launched a beta for Fallout 76 on October 23 but only Xbox One gamers were invited. PlayStation 4 and PC players will get their chance to recolonize the Wasteland starting on October 30. Fallout 76 lands on November 14 on PlayStation 4, Xbox One and Windows PC. For an idea of what you can expect from Bethesda’s new online multiplayer game, be sure to check out our hands-on impression round-up.